Hey guys, I've recently turned my selling hobby into a business and am looking for a logo to run with the style. 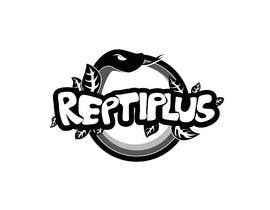 I basically want the writing 'REPTIPLUS' writing in a simple cartoon font. Then wrapped around the text, creating a circular image I would like a cartoon looking snake. All simple looking designs.